Home » Service Manual Catalog » Chipless Solutions » CHLES_XP55 I have paid for Reset Key but not received yet. Activation Key for making Epson XP-55, EP-306 Chipless! Be sure Your printer can be modified to Chipless Version. Don't buy Activation Key before You have checked if Your printers Firmware can be changed to Chipless! Make following steps. Step 2. Connect printer to PC by proper USB cable. WI-FI + INK + STOP + POWER – wait 2-3 seconds and release all buttons - printer will start to flash with Wi-Fi led. Try once more time if You didnt managed to put printer in Program Update mode. Step 4. Upload Firmware to printer. Run EPFWUPD.EXE file and follow all steps until Firmware will upload to printer. When Firmware Update is complete - all LEDs will be ON - then press PAPER button – printer will turn OFF. 5. Switch ON the printer. Printer will be in regular condition. 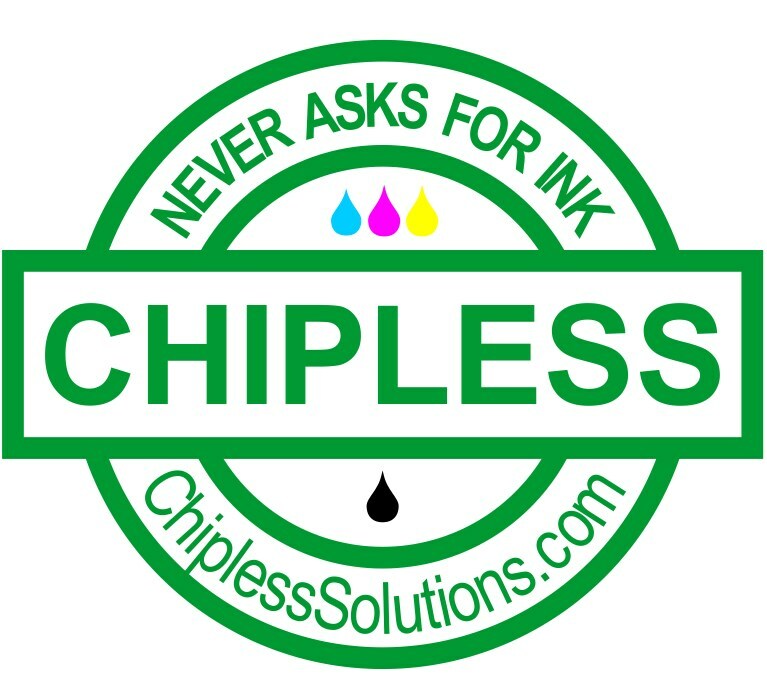 So, If Your printer CAN ACCEPT downloaded Firmware and switches OFF after pressing STOP button - that means Your printer can be updated to Chipless Firmware! What You have to do next? - pay be PayPal or other payment systems (include discounts). Follow Activation Manual to make Your printer chipless. Please keep in mind - Activation Key CAN NOT be returned and has expiration date! Buy Activation Key after You have successfully uploaded Firmware to Your printer! Want discounts and pay by PayPal? Thank you! My Artisan 810 now working. Just bought reset key for Epson Photo 1410 with CIS system. Tested works fantastic best $10 bucks spent. Highly Recomended Product. This is what I need. Thanks.